Mornflake has launched the Great British Porridge Challenge (Click here for more details) and in conjunction with this exciting event, I am GIVING AWAY a huge hamper of Mornflake goodies to one lucky person! All you have to do is to find one or more recipes you like on my blog and comment on why you like it – it’s as easy as that! The winner of this huge Hamper will be announced on Friday 7th March. 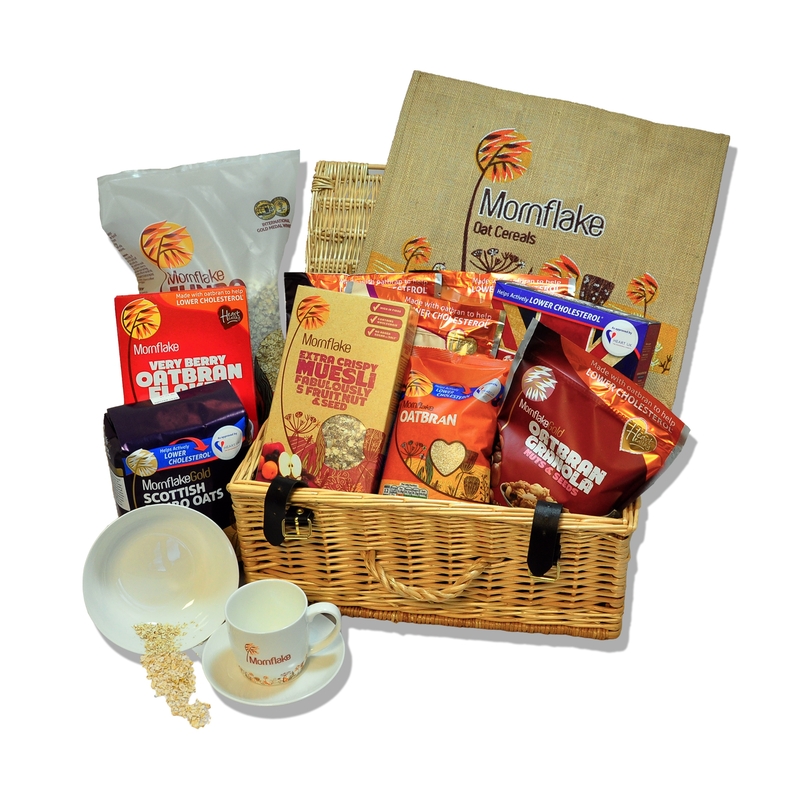 Mornflake have said that unfortunately they are only able to send this Hamper to people living in the U.K. this time. But even if you don’t live in the U.K. there is still a great recipe idea using Oats that I hope you will try it out – please click here. Please do let me know if you give it a go!